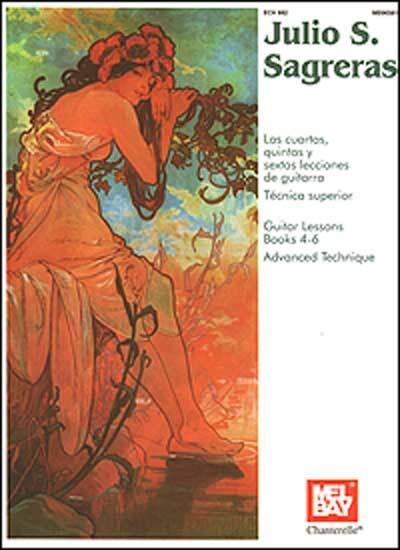 The guitar lessons of Julio Sagreras are among the most universally used collections of guitar music and represent a milestone in didactic guitar literature. This book is an ideal introduction to classical guitar playing as well as to Latin American guitar music. Text written in English and Spanish with French and German translations in an appendix at the back of the book.